This entry was posted in Lists and tagged alamerica bank, broadway federal bank fsb, carver state bank, citizens savings b&t company, citizens trust bank, city nb of new jersey, columbia savings & loan association, commonwealth national bank, first independence bank, first state bank, harbor bank of maryland, illinois service federal savings & loan, industrial bank, liberty bank & trust company, mechanics and farmers bank, north milwaukee state bank, oneunited bank, seaway bank & trust company, south carolina community bank, tri-state bank of memphis, united bank of philadelphia, unity nb of houston. Bookmark the permalink. Just a quick question about City National Bank, in Newark. City National Bank’s parent co., City National Corp., based in Los Angeles, was bought out by Royal Bank of Canada. It was announced last November. Is the bank in Newark under the same umbrella as the one in Los Angeles? Wouldn’t that take them off the list of Black-owned banks? According to their website, North Milwaukee State Bank has been closed (https://nmsbank.com/). How many customers are serviced approximately by our black banks? Secondly Do any of our black banks have free of fees programs for veteran customers. Why isn’t Carver Bank. NYC on the list? 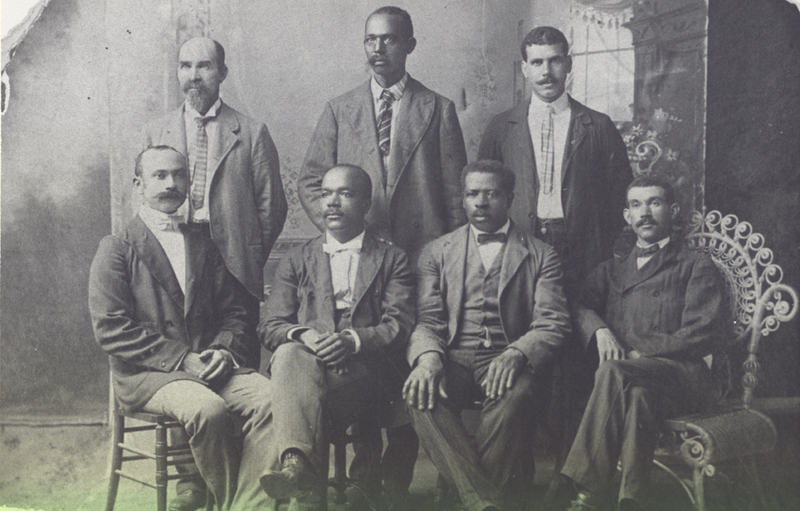 Carver Bank is no longer 51% African American owned. It received a $55 million bailout from Goldman Sachs, Morgan Stanley, & Citigroup. Oh sweat! No wonder I couldn’t afford their opening rates anymore. $100.00!!!!!!!!!! WOW!!!!! ISN’T THAT TOO MUCH FOR POOR PEOPLE???? I notice that Carver Federal Savinging in NYC is not on this list? Is that due to owner of Carver Frderal Savings not being 51% black ownership? And what is the current % black/ African American owned? I was recently informed that while Harbour Bank in Baltimore was a Black owned bank it current is no longer owned by Blacks. I’m currently doing some research to confirm this info. Is there no black owned bank in New York City? I noticed One United is missing from the California list. Are they no longer a Black bank? Yes, OneUnited is still a black bank. It is headquartered in MA. It has branches in California and Florida, making it the only African American bank with a multi-state footprint. Liberty Bank, New Orleans, La, has a branch in Jackson, Ms., and several other states.? An interesting list, some concern with how many black owned banks re no longer black owned. Are there any private or government organizations that supports and helps the creation of black owned banks? I read somewhere that St. Louis Community Credit Union located in St. Louis, Missouri was Black-owned? If so, why isn’t it listed here? Or are you just not listing credit unions? Please see our 2016 African American Credit Union Directory. The best investment is FUBU! I do not see any NY Banks on this list but have seen entities such as Urban Upbound Credit Union and One United on other websites. Are there websites I can do the research and find out for myself?